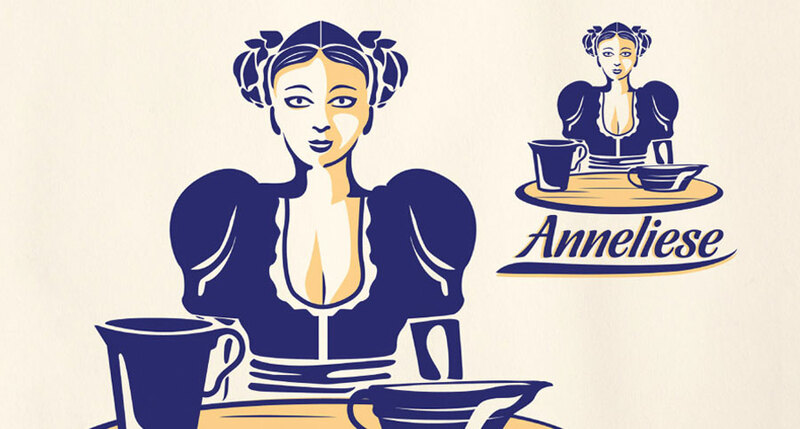 Here’s a compilation of some of my work regarding illustrated brand & corporate identity. 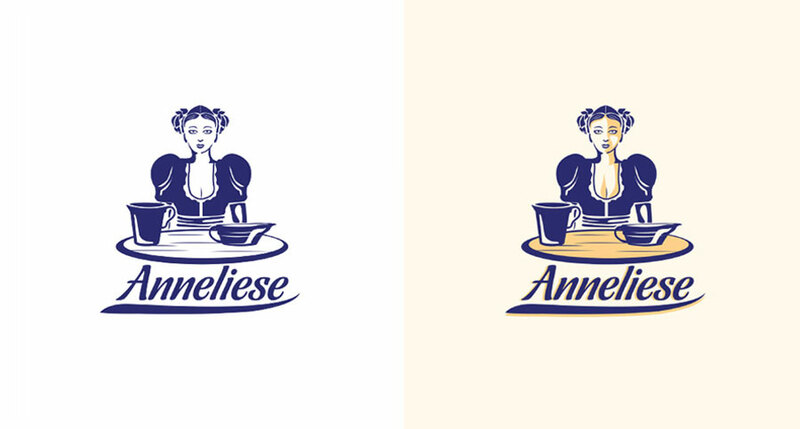 Anneliese | Brand identity, label and packaging IIllustrative brand mark created for a German artisan cheese/dairy producer. An illustrative portrait of a traditional German dairy worker. The brief underlined the importance of creating an authentic, character with charm, inocence and yet with seductive force. 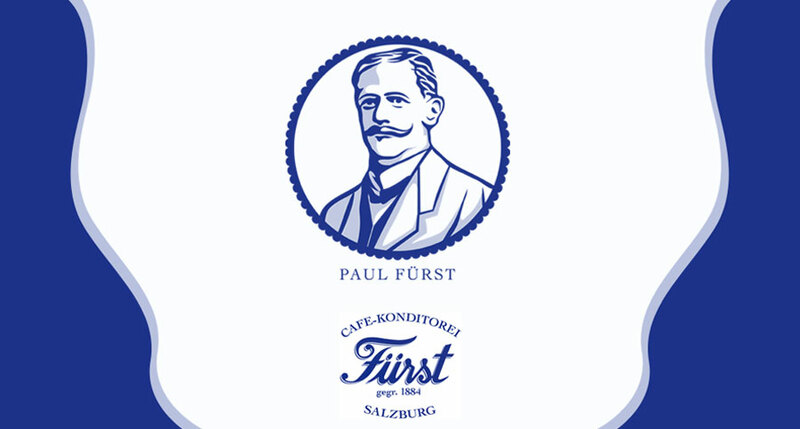 Paul Fürst | key design element for packaging A stylized portrait of Paul Fürst an Austrian chocolate manufacturer from Salzburg, creator of the famous (original) "Mozart Kugeln". 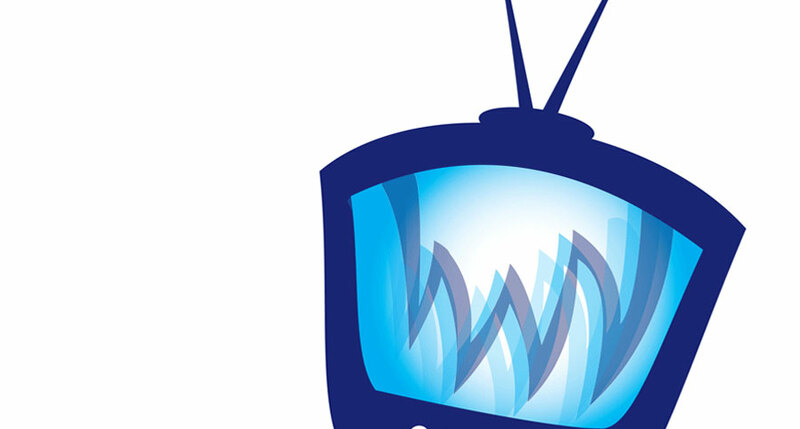 A key visual, in a proposal for a package design. 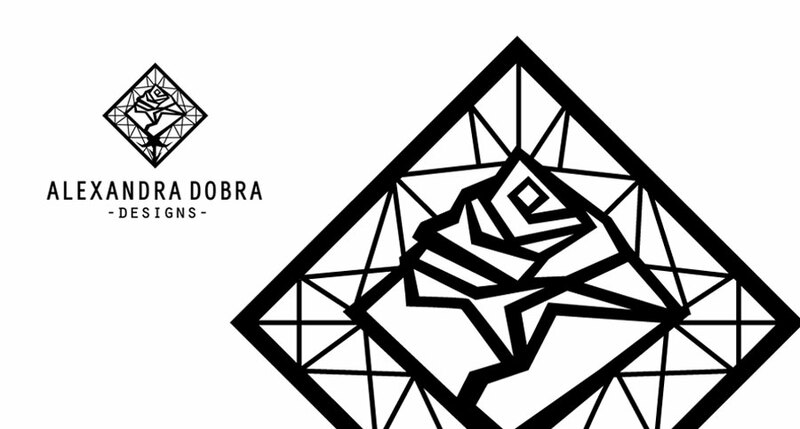 Alexandra Dobra Designs | visual identity A sophisticated symbol depicting a rose in a diamond, as the visual identity of Alexandra Dobra, a fashion/textile designer. 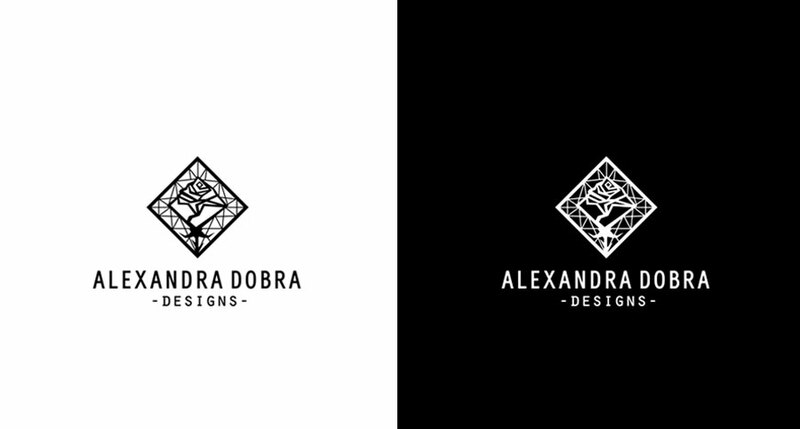 an apparel and pattern designer from Germany. She asked me to create her visual identity. She wanted a bold, yet delicate symbol with a mystical allure, a stylized rose, conveying beauty, harmony and also hints to the complex art and craft of pattern-making. 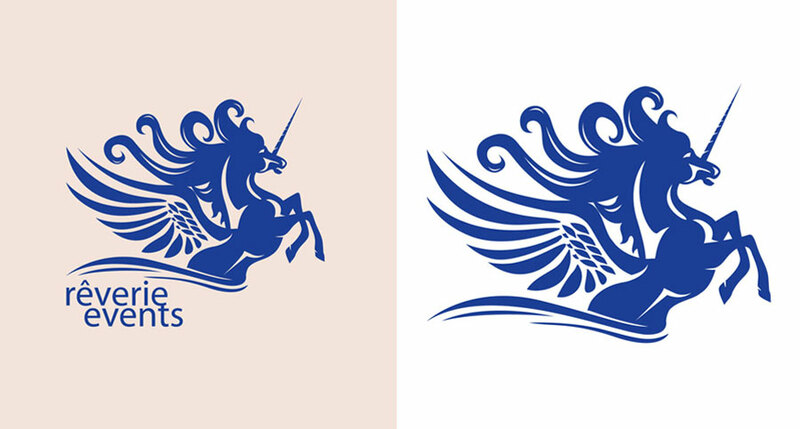 Rêverie Events| corporate identity A refined illustrated brand mark depicting an Unicorn as the visual identity of an Event-planning firm. 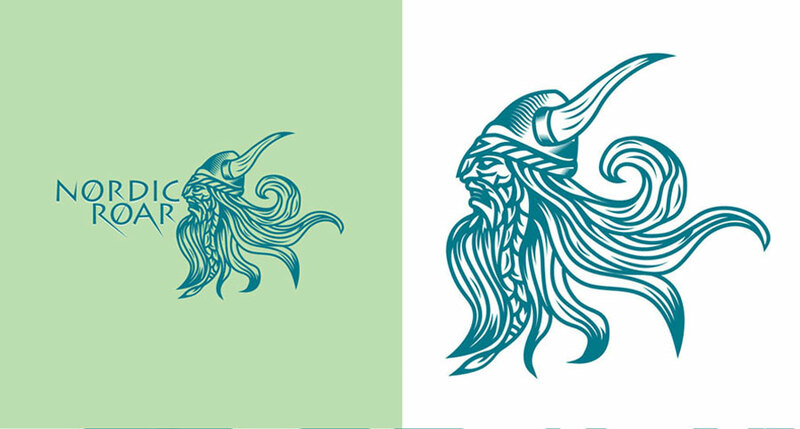 The client wanted a touch of surrealism and fantasy infused into the brand icon, but with a bold, clean look, without being to over-crowded or rudimentary. 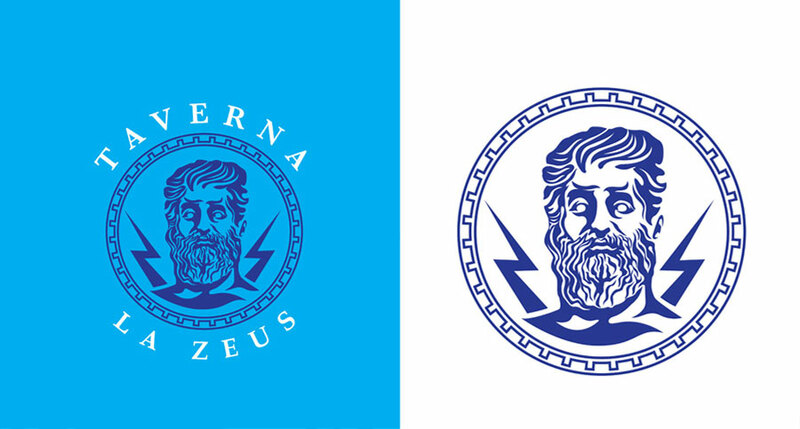 Taverna La Zeus | visual identity for a Greek Restaurant A stylized, intricate portrait of the mythological Greek God of Gods, Zeus, as brand icon for a restaurateur’s new venture. 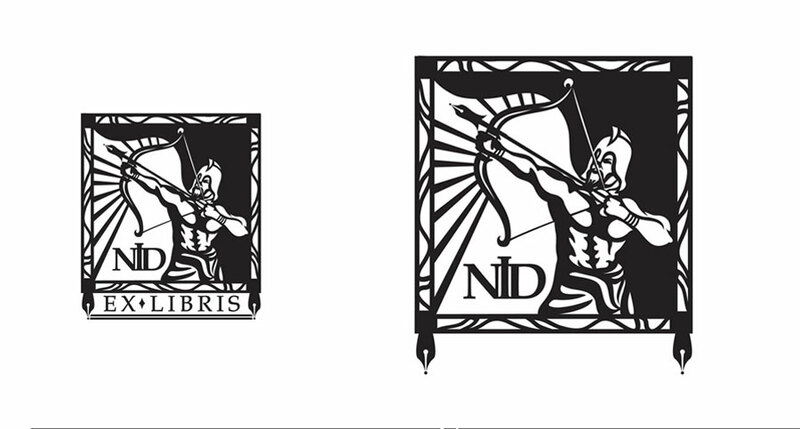 NID | visual identity & Ex Libris An Ex Libris and a monogram designed for a writer and journalist. 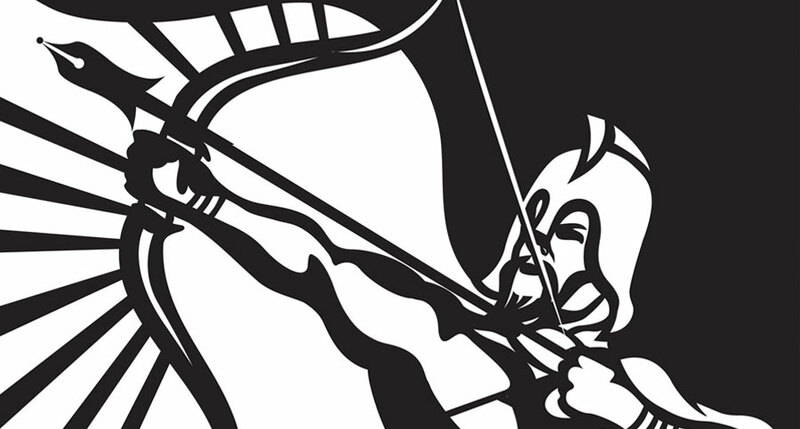 The concept: an illustration of an ancient Sagittarius holding a bow & arrow, but instead of an arrow head, a pen tip, as a visual metaphor for my client’s style of writing and nevertheless for his artistic personality. 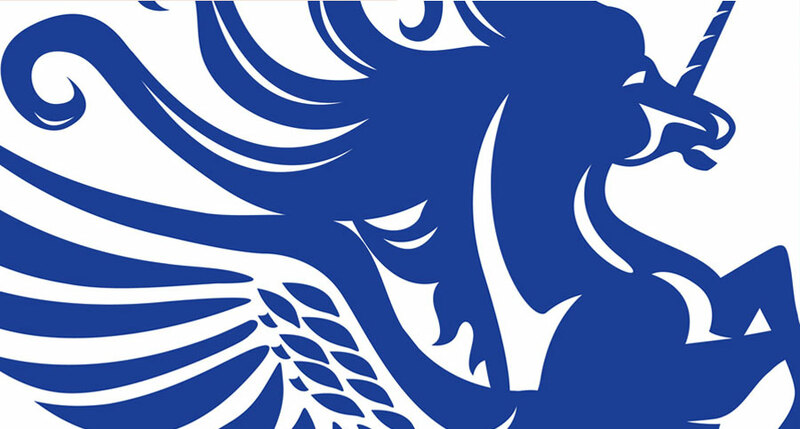 The mark contains the main illustration, a few ornaments, but also a monogram, integrated into the composition. 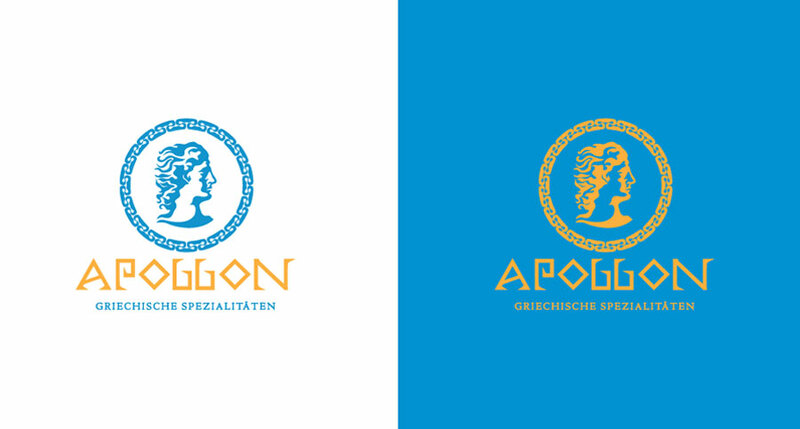 Apollon | visual identity for a Greek Restaurant Ancient flair and sophisticated ornamental work surrounding an illustrative portrait of a mythological figure: Apollon. 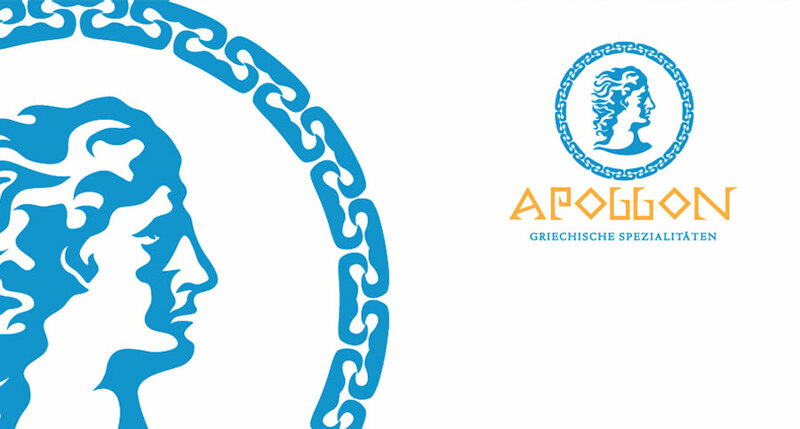 This was created as a logo for a Greek restaurant. 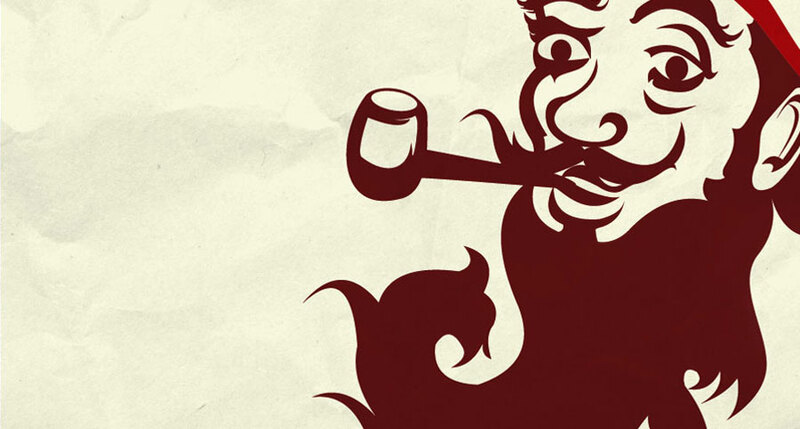 The lettering is also unique, custom designed, to underline the Ethnic and cultural nuances of the symbol. 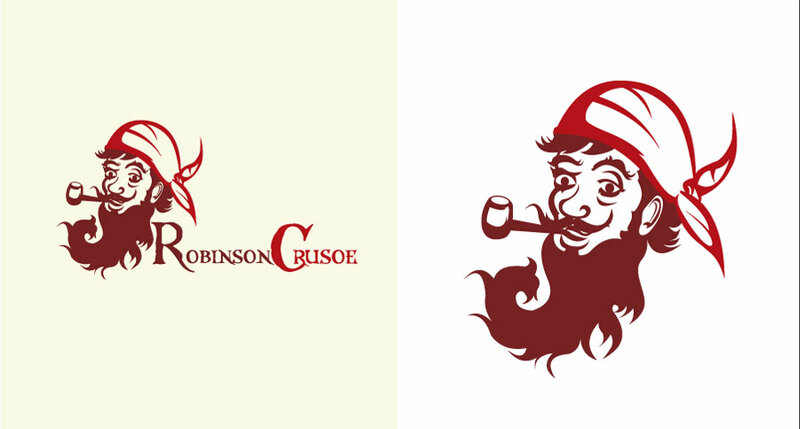 Robinson Crusoe | corporate identity The famous hero from Daniel Defoe’s creation, reinterpreted as a friendly, cheerful pirate- this is a brand mark created for a well-established travel agency from Temeschburg (Timisoara). 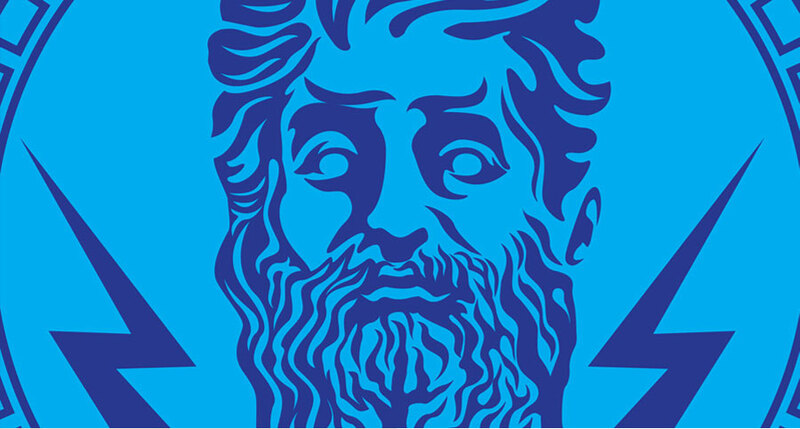 The brief specified the need of creating an iconic logo, a distinctive character, in order to transmit clearly and in a fun way the company’s core values: adventure and leisure. 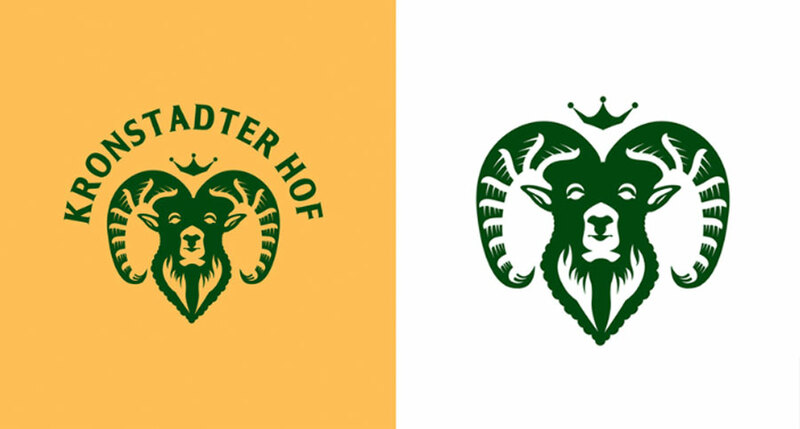 KRONSTADTER HOF | corporate identity A refined, stylized depiction of a mouflon’s head, as a logo for a rustic Transylvanian retreat. 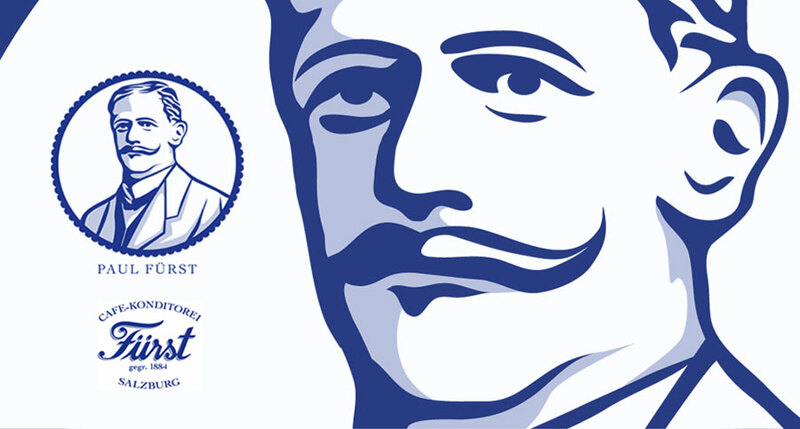 A strong sense of German traditionalism, was conveyed into the brand mark, but through a clear, modern approach. 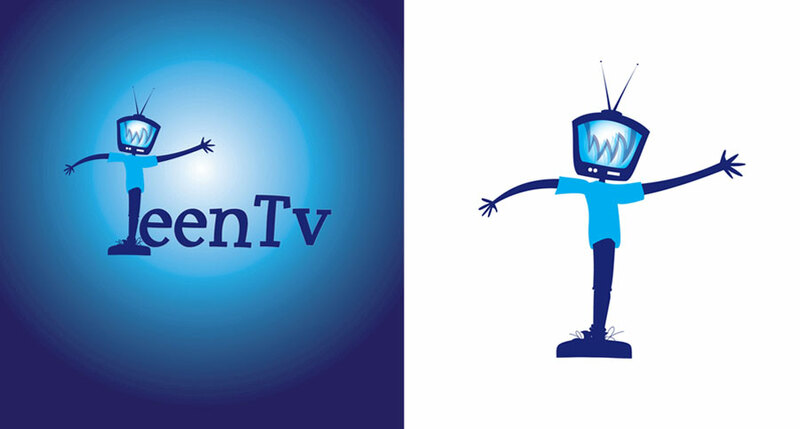 TEEN TV | corporate identity An illustrative character, conceived as the visual identity of a blog about TV shows and sit-coms catered to a young audience (teens).The brand mark is a flamboyant, energetic, comic character, a visual metaphor for the target audience, infused with a touch of irony, as the client stated in the brief. 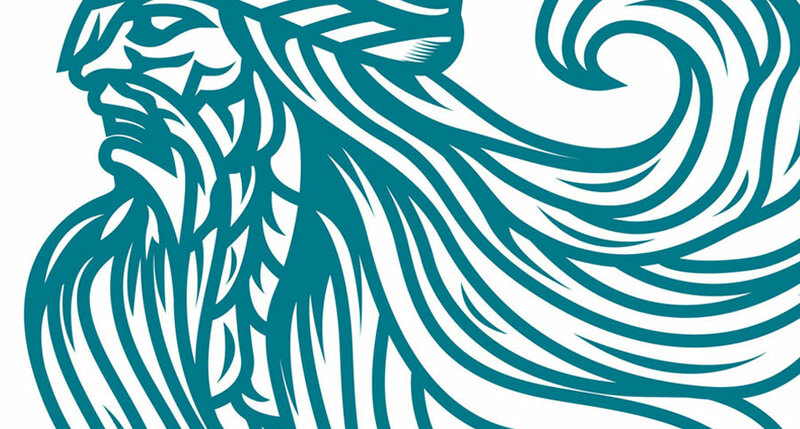 Nordic Roar | corporate identity An intricate woodcut-style illustrative portrait of a marauding viking as the visual identity for an outerwear shop. 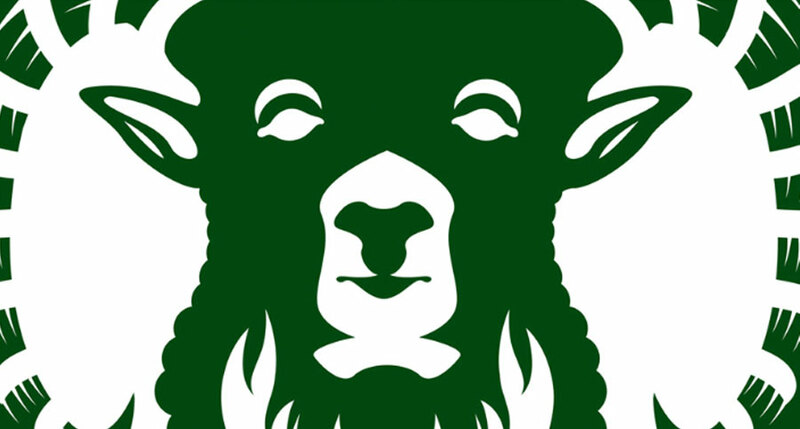 The client wanted an iconic, dynamic, distinctive figure, a figure with epic force, in order to emphasize it’s business slogan: “Fit to live in the wild”.